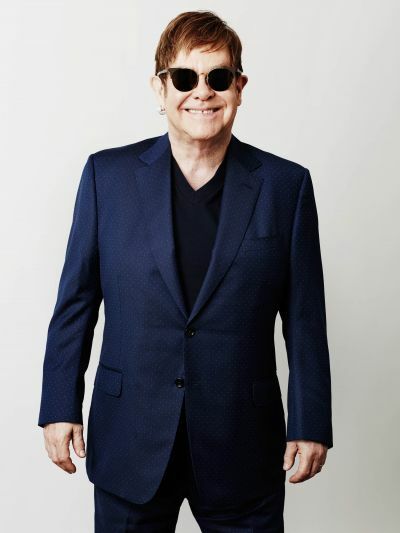 A star-studded tribute to Elton John is taking place at The Theater at Madison Square Garden on January 30, just two days after the 60th annual Grammy Awards. Miley Cyrus, Kesha, Miranda Lambert, John Legend, Little Big Town, Chris Martin, Maren Morris, Sam Smith, and Keith Urban, a list of stars who hold 30 Grammy Awards between them, will take the stage to perform a selection of songs from Elton's highly acclaimed discography, for which he himself has earned 5 Grammy Awards. More artists are to be announced in the coming weeks. 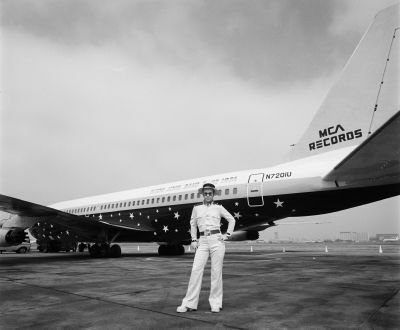 Elton and his band will also be performing hits from his catalogue. 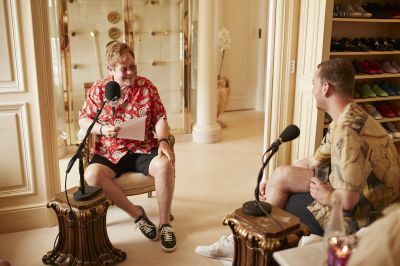 Sam Smith joined Elton for a Rocket Hour special earlier in November, 2017. The live concert taping will be held on January 30, 2018, at 8 pm ET at The Theater at Madison Square Garden in New York. The special will be broadcast later in 2018 on CBS. Elton's band, led by guitarist Davey Johnstone who will act as musical director, will serve as the house band for the evening. Presented by The Recording Academy, AEG Ehrlich Ventures and CBS, it follows similar tributes to Frank Sinatra, Stevie Wonder, the Bee Gees, and The Beatles. Tickets will go on sale Dec. 18, 2017, at 12 pm ET and are available for purchase at Ticketmaster. ★ 1987 – Best Pop Performance by a Duo or Group with Vocal for That's What Friends Are For, performed by Dionne Warwick & Friends. ★ 1992 – Best Instrumental Composition for Basque, performed by James Galway. ★ 1995 – Best Male Pop Vocal Performance for Can You Feel the Love Tonight from The Lion King. ★ 1997 – Best Male Pop Vocal Performance for Candle in the Wind 1997. ★ 2001 – Best Musical Show Album for Elton John & Tim Rice's Aida. 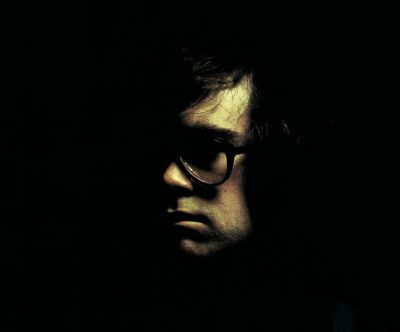 In 1999 Elton was presented with the Grammy Legend Award.